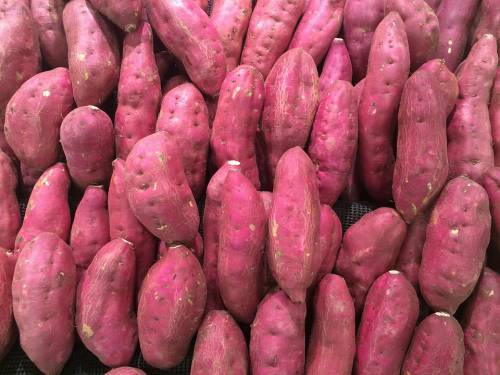 Sweet potato is good for making your immune system stronger and entire organism more energized. It protects the heart and blood vessels and helps in maintaining the good functioning of the brain. These principles represent the foundation from which organic agriculture has started. 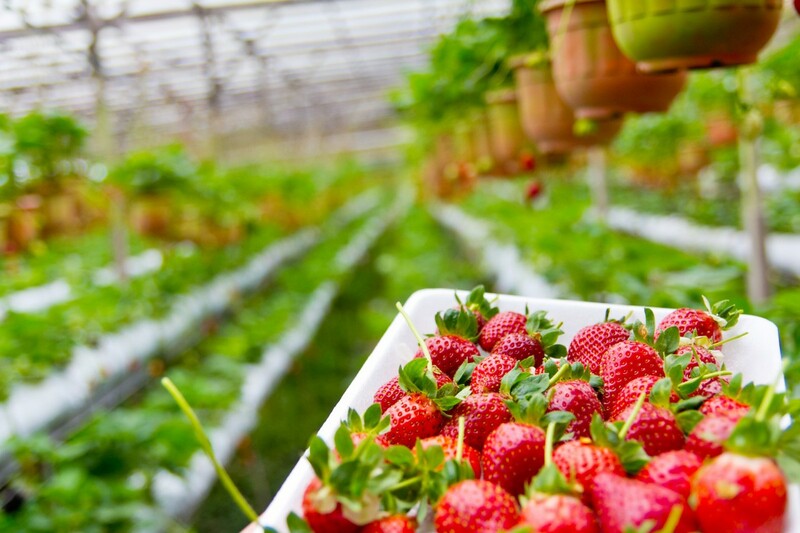 The concept of micro-farm is not new; producing food for you and your family was commonly practiced for centuries. 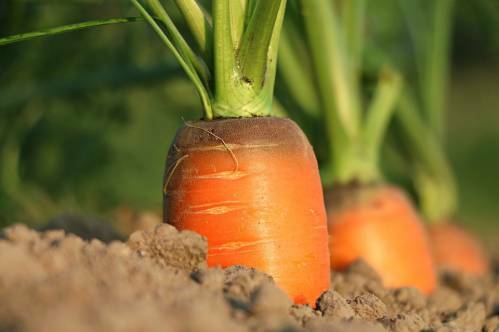 How to build productive organic soil? We believe in a world in which healthy organic foods and produce are accessible and affordable to everyone. We do not only connect food makers and food lovers. OrganicNet stands for a healthy nutrition and lifestyle and supports Organic food movement. Great change often comes slowly but we are here to move the boundaries of possible. We believe that location and income level should not be barriers to a healthy lifestyle. Our mission is to make healthy organic foods accessible around the world. 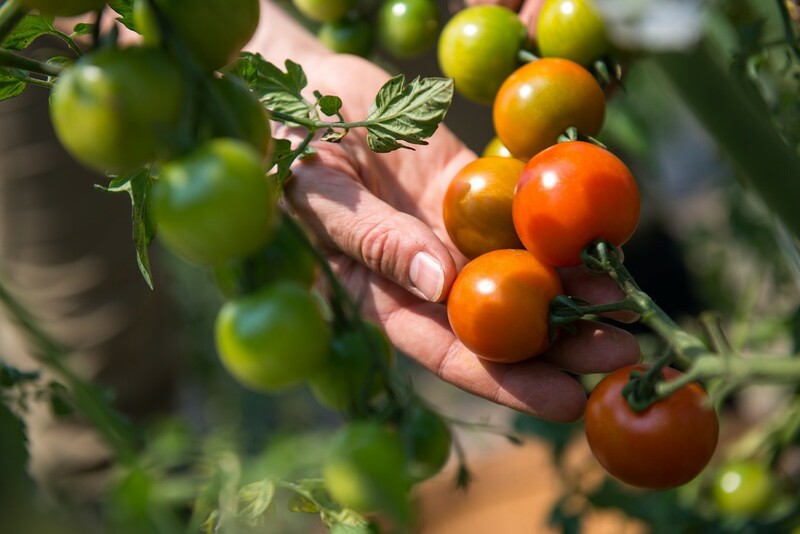 We want to tell stories about family-owned businesses and local farmers that grow healthy organic food that we eat - the food that nourishes our body and enriches our lives. We want to make a difference. We want to empower social responsibility and sustainability. We want to help people make the right decisions. We only have one planet. 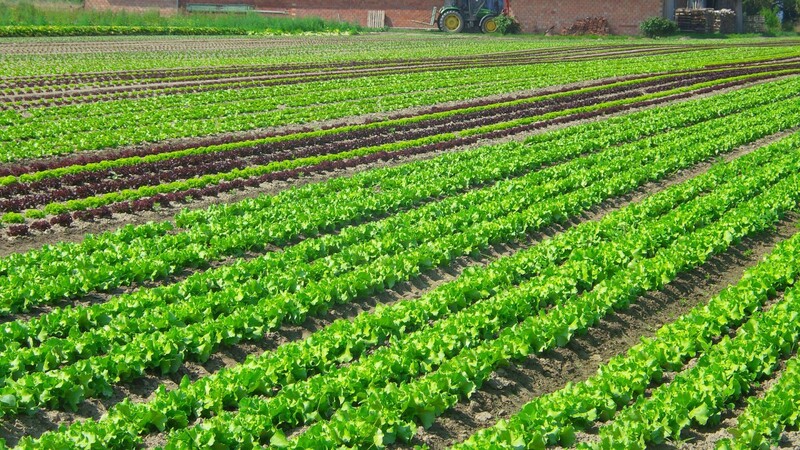 The principles of organic agriculture make us deeply connected to our mother Earth. We believe we can all embrace them.